Network security is tricky, but using a VPN (virtual private network) goes a long way toward making the web safer and more secure. We've made very few VPN service recommendations in the past, based on the services we use ourselves, and lately we have been relying on IPVanish for all our needs. As a top tier VPN provider, IPVanish is not the cheapest service you will find, but you get what you pay for. Speeds are pretty good, P2P and torrenting is allowed, no logging, plus there are a ton of servers and locations (over 60 countries, 800+ servers). So you can use the VPN to bypass geoblocks on Netflix or YouTube, use public Wi-Fi while remaining secure on an encrypted connection, and all plans include up to 5 simultaneous connections on multiple devices. 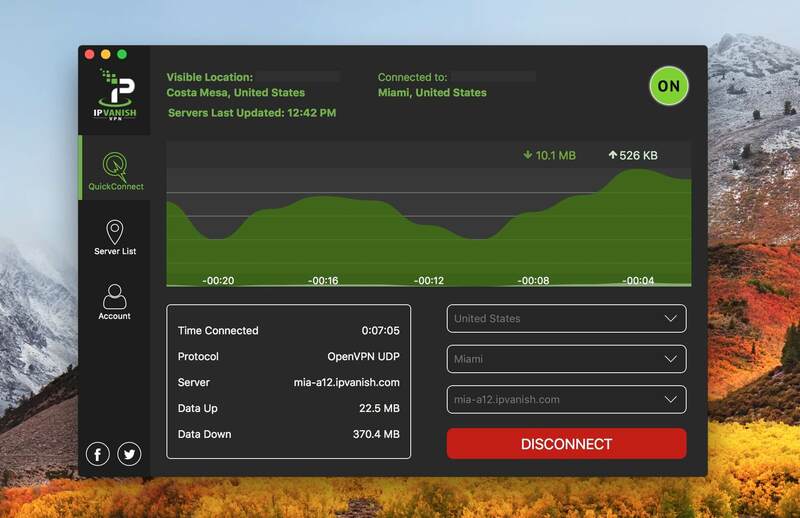 IPVanish has apps for Windows, macOS and Ubuntu, also for Android and iPhones, it can be set up on your router, and as a key defining feature, it's also got an Amazon FireTV app and it's widely used for Kodi streaming, too. Currently there's a limited time Halloween promo running (expires 10/31) that gets you the annual plan for 30% off. That's $4.55 per month for a top rated VPN you can truly rely on. Use promo code MASKDATA.